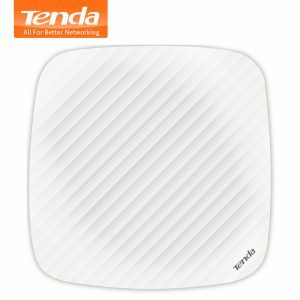 Buy Tenda i21 1200Mbps Dual Band Wireless Wifi Indoor Ceiling AP,Wifi Signal Amplifier Access Point for Restaurant/Office/Cinema/Bar - In Stock Ships Today! 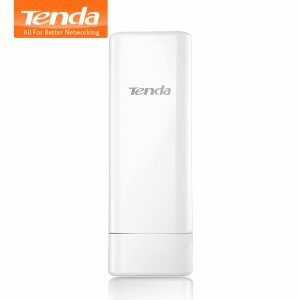 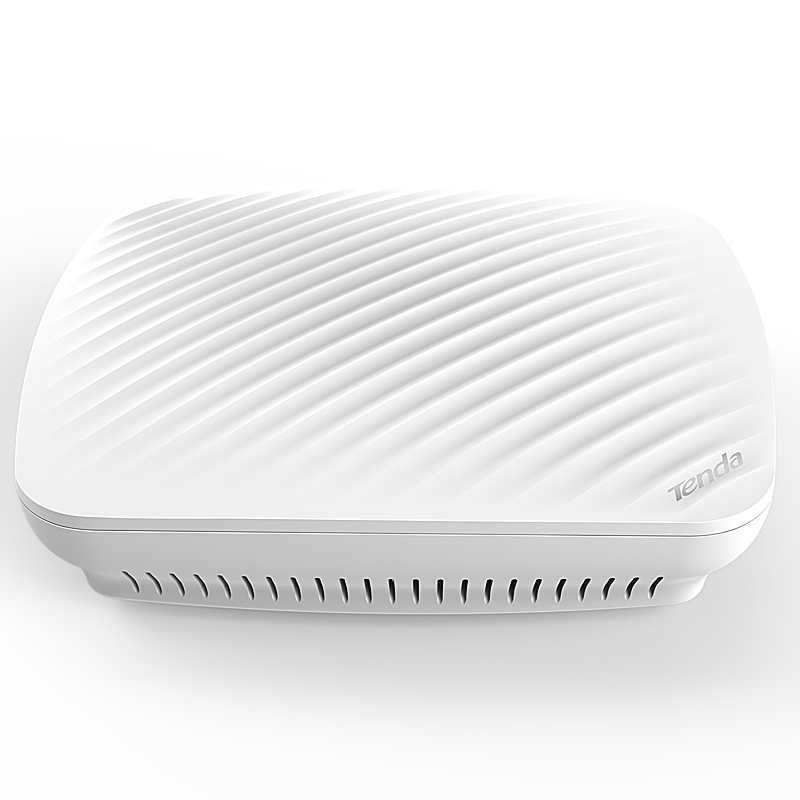 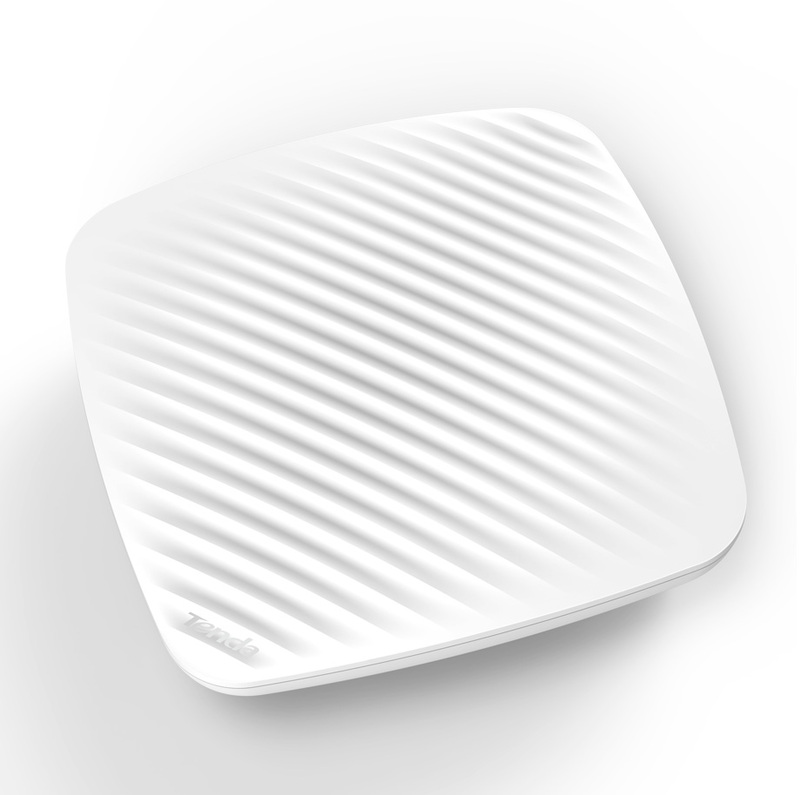 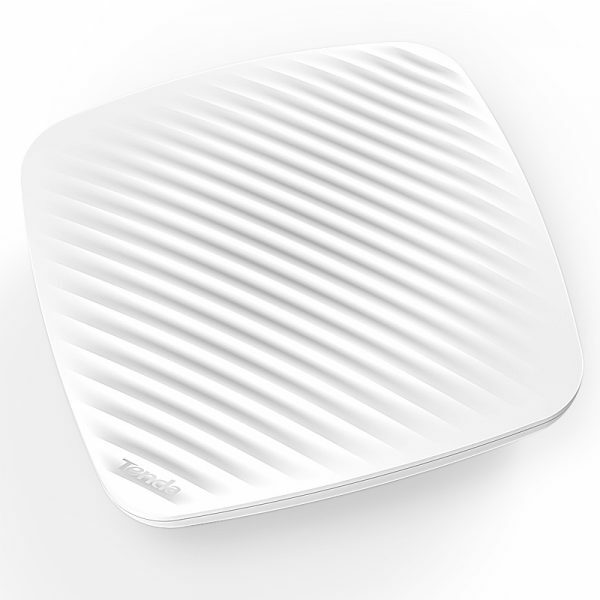 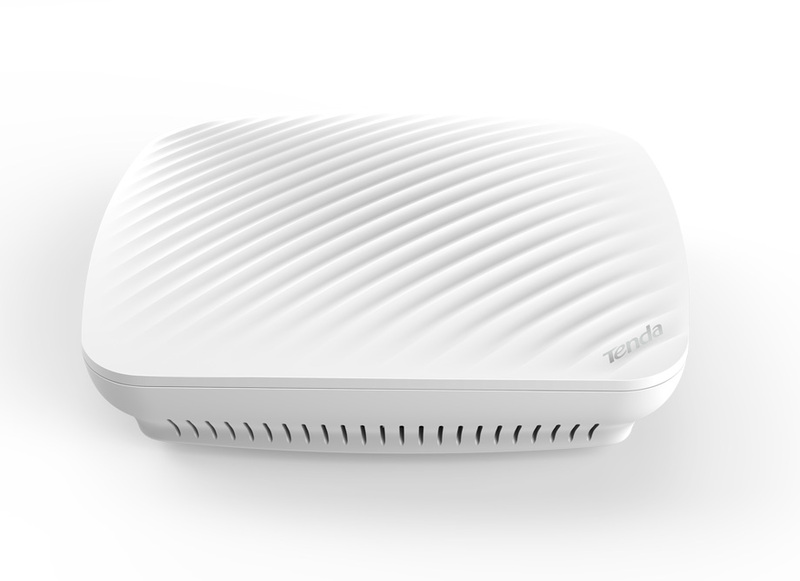 Tenda i21 is a Wi-Fi access point designed by Tenda for high density indoor environment, such as business office, bar, cafe, and so on. 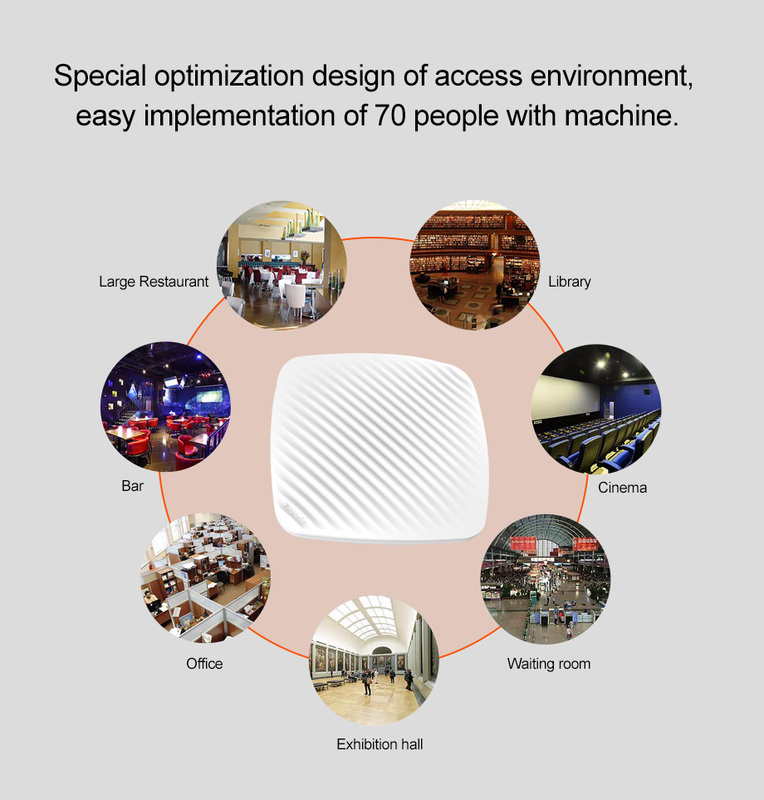 It recommends 50 video tape machines or 70 web applications. 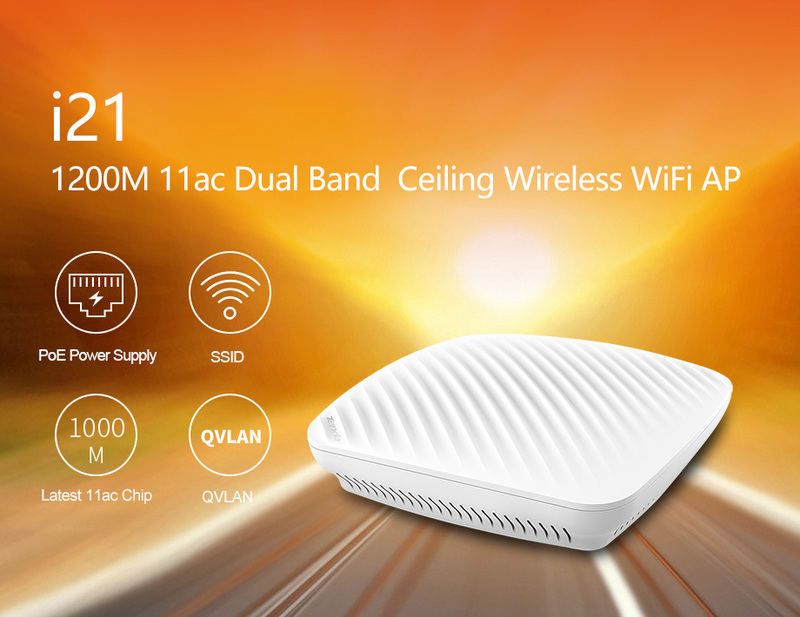 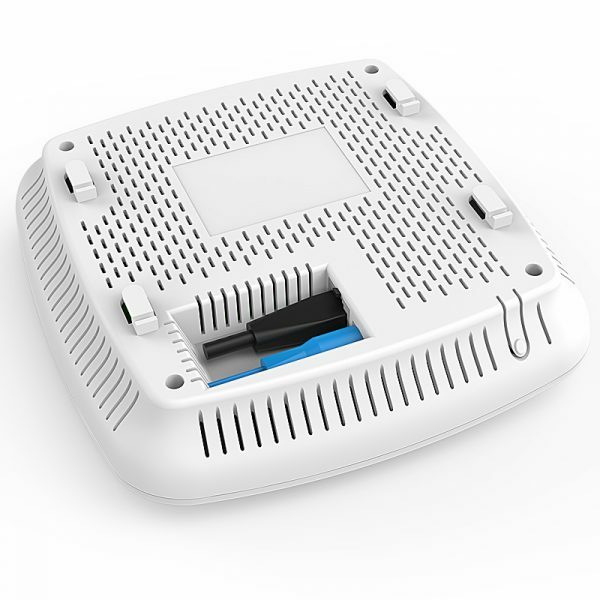 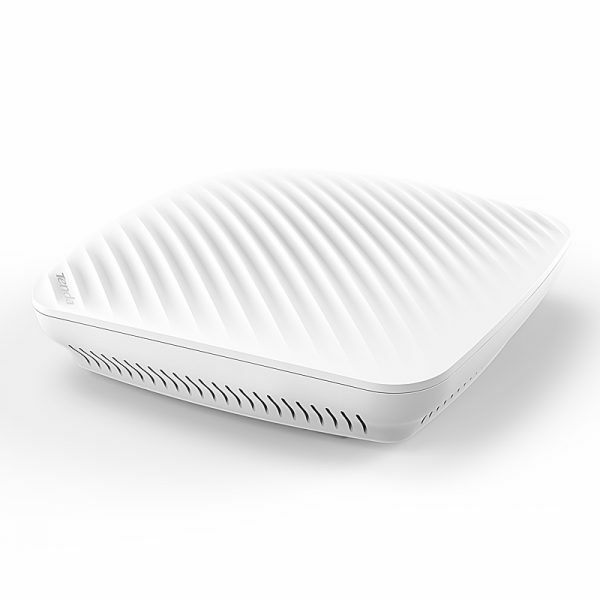 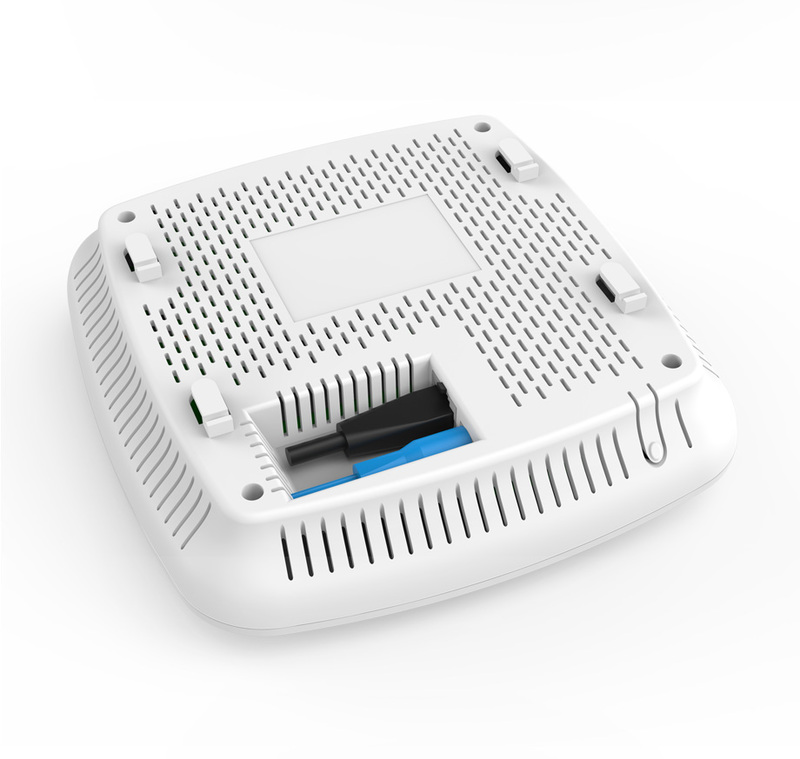 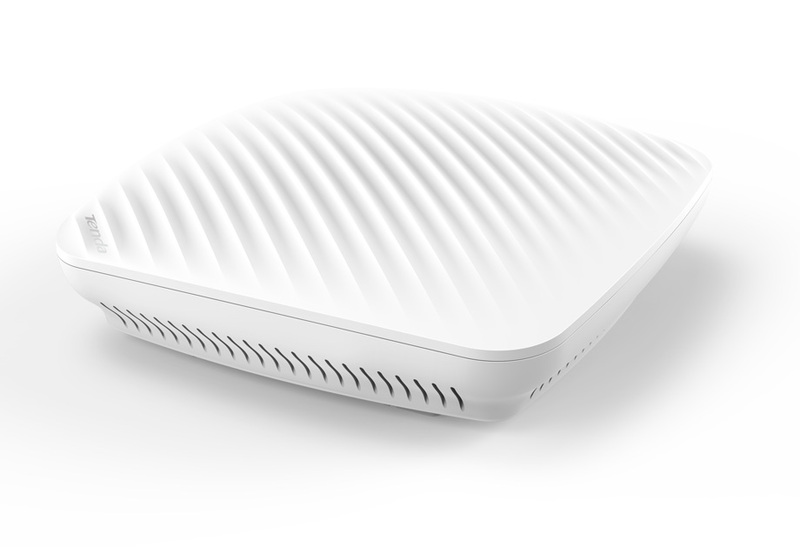 The device operates in dual band of 2.4GHz and 5GHz, and adopts MIMO, OFDM and other technologies, which can provide dual band 1167Mbps transmission rate. 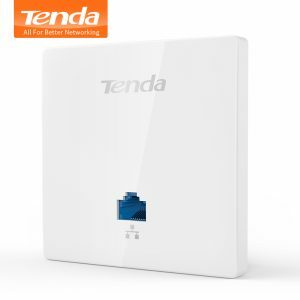 Built in 2pcs 2.4G MIMO antennas, and 2.5G MIMO antennas, RF design of 2.4G 11n 100mW, 5G uses 64mW RF design. At the same time, the device has built-in power regulation mode, and the user can adjust the transmitting power according to the actual environment. 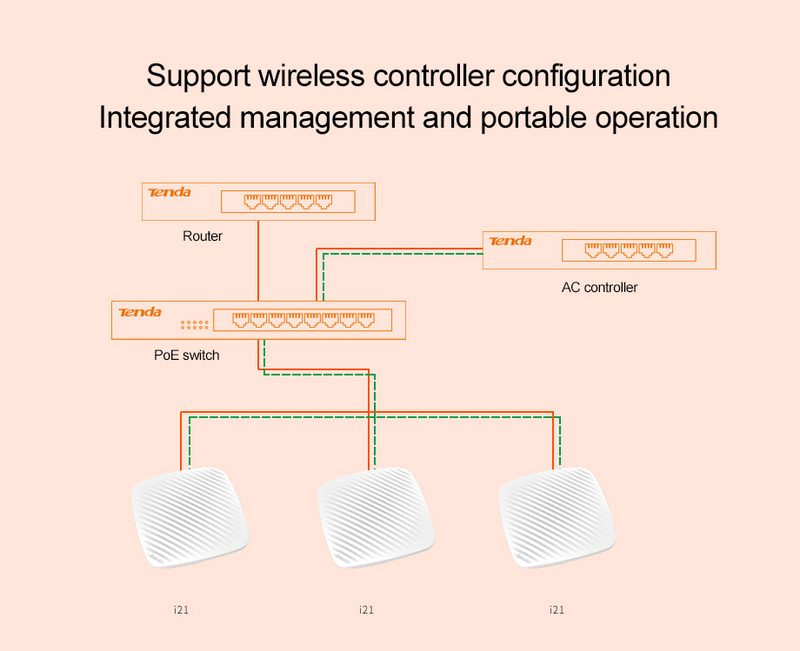 The equipment is powered by standard 802.3af PoE, which ensures that users can realize long-distance network power supply without changing the original power network. 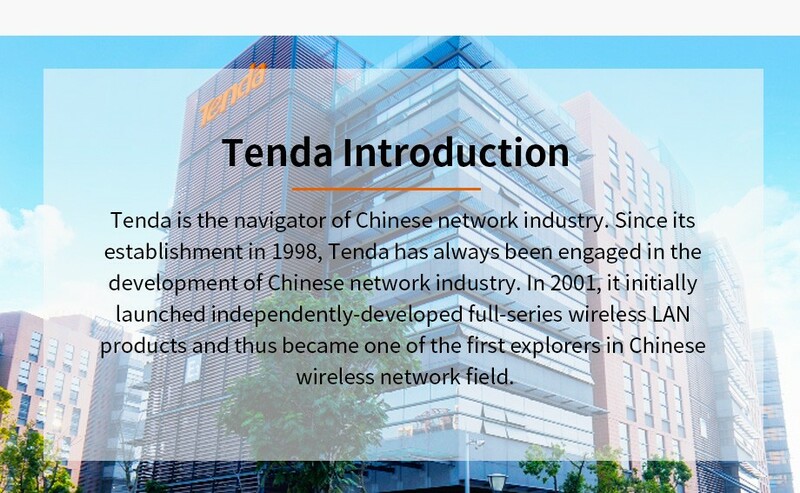 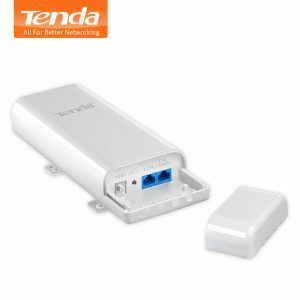 Support Tenda unified management and deployment of a full range of wireless controllers. 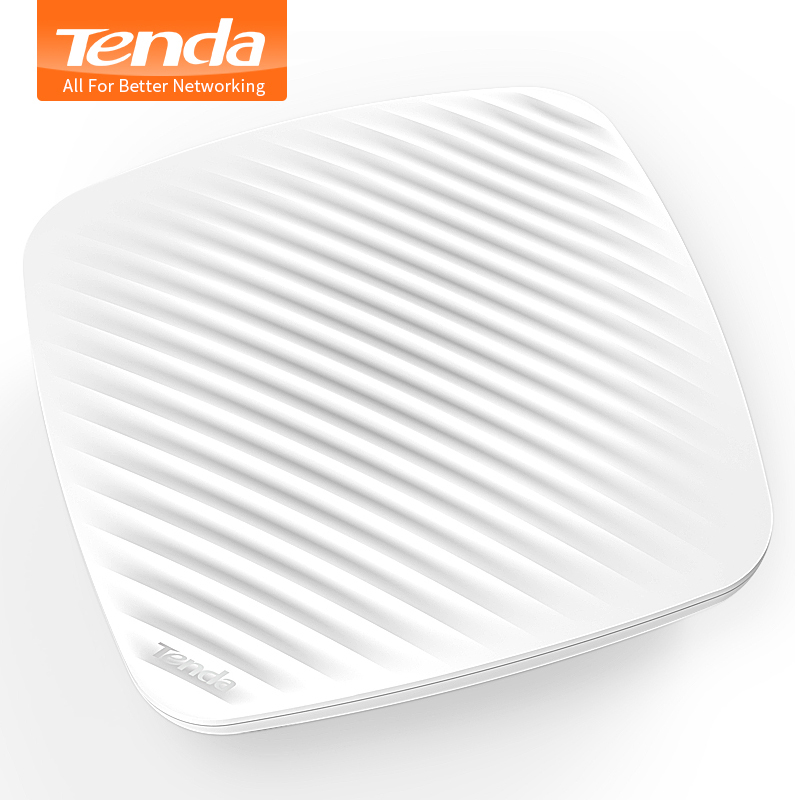 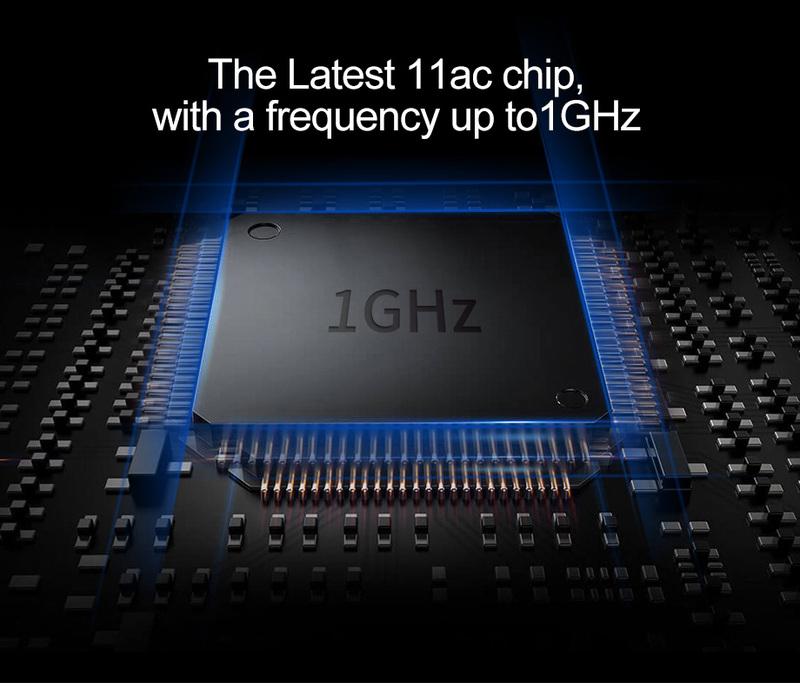 Tenda i21 is based on the latest 11ac main chip design, with a frequency of up to 1GHz. 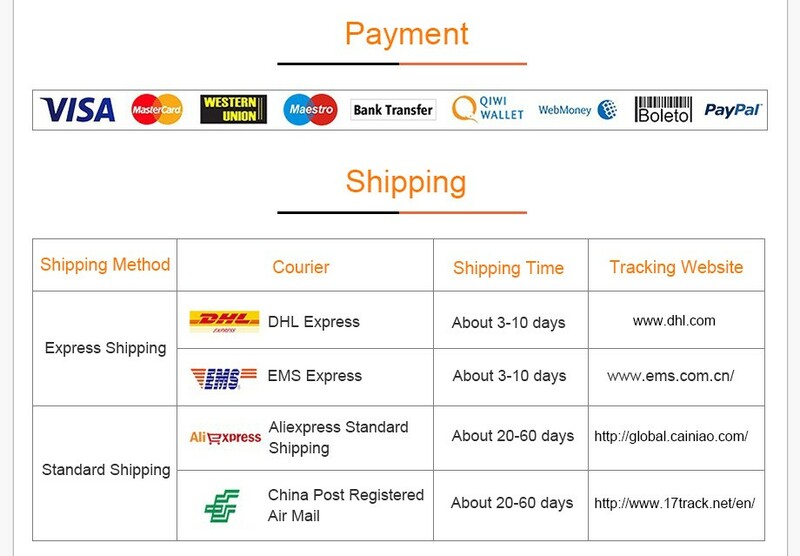 be realized without Caton or 70 people in the daily application without Caton. 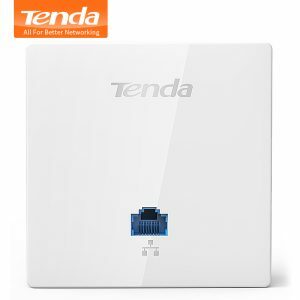 It is especially suitable for the following places: large restaurants, bars, conference rooms, offices, exhibition halls, waiting rooms, cinemas, libraries and so on. 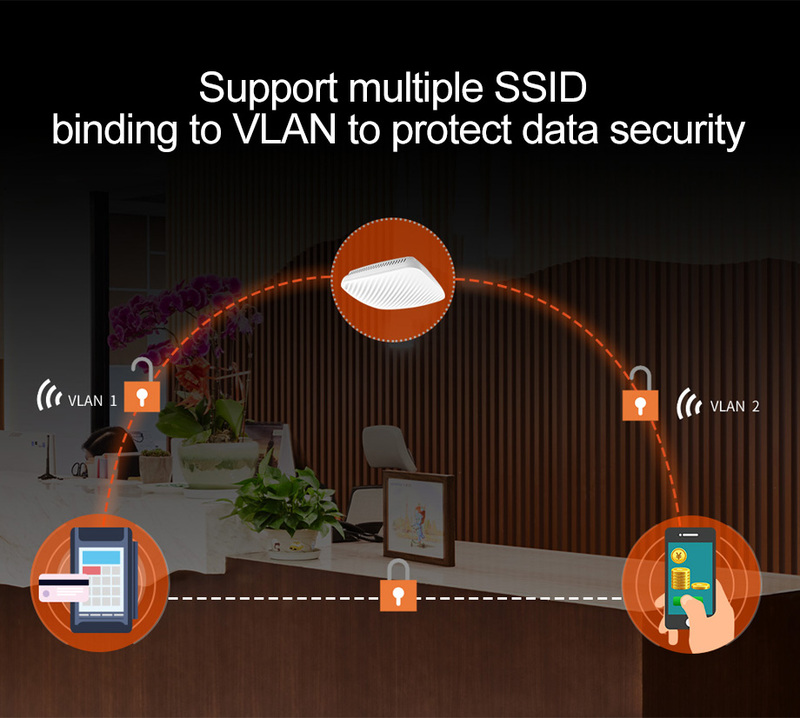 to protect network data security. 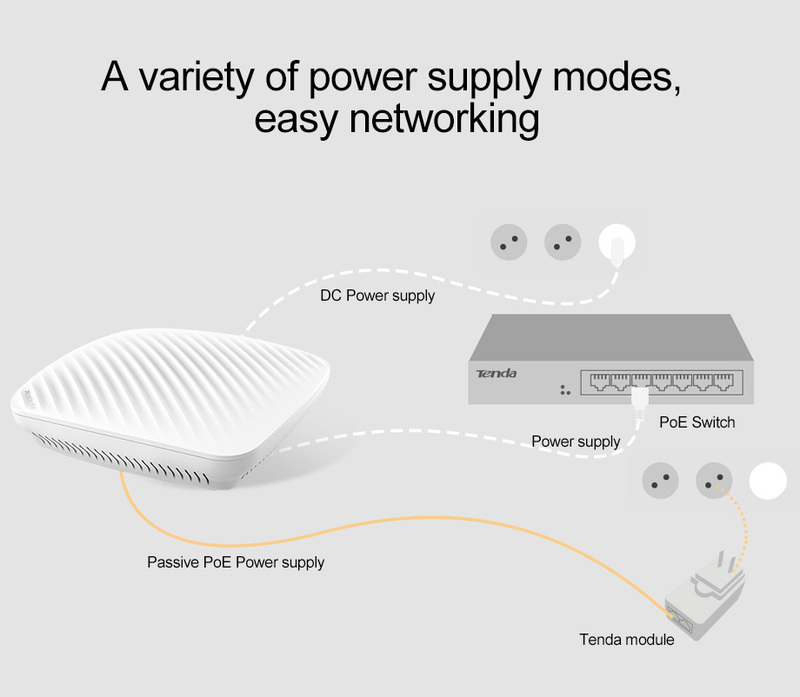 can supply power for AP without reconstructing the original power system. 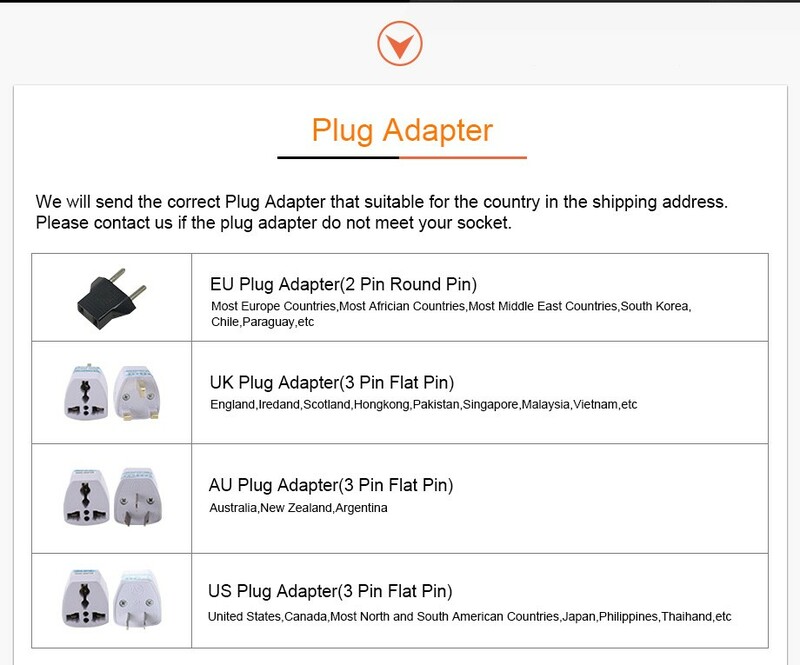 all devices on a single computer.